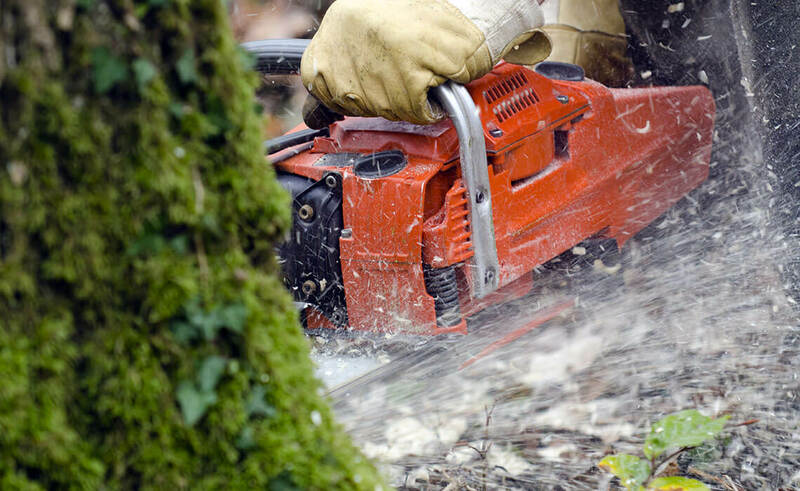 Trees are valuable assets to your property, but when they are damaged and cannot be repaired, tree removal is required. 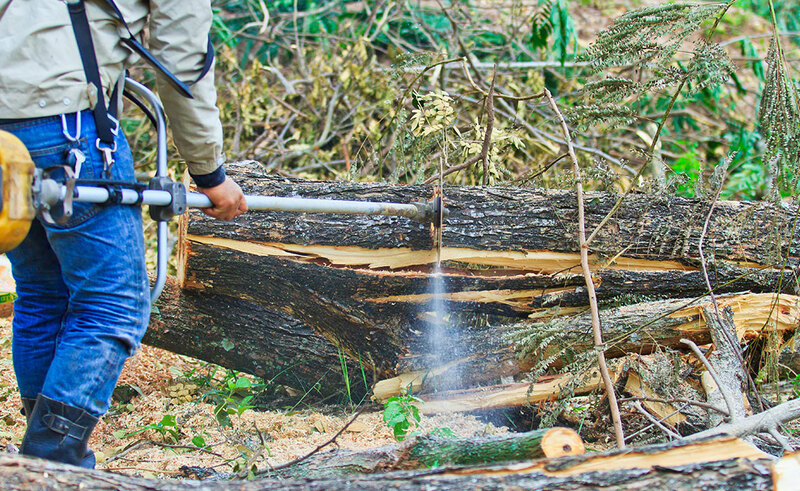 Tree removal is simply not enough, we need to thoroughly clean up after every project. 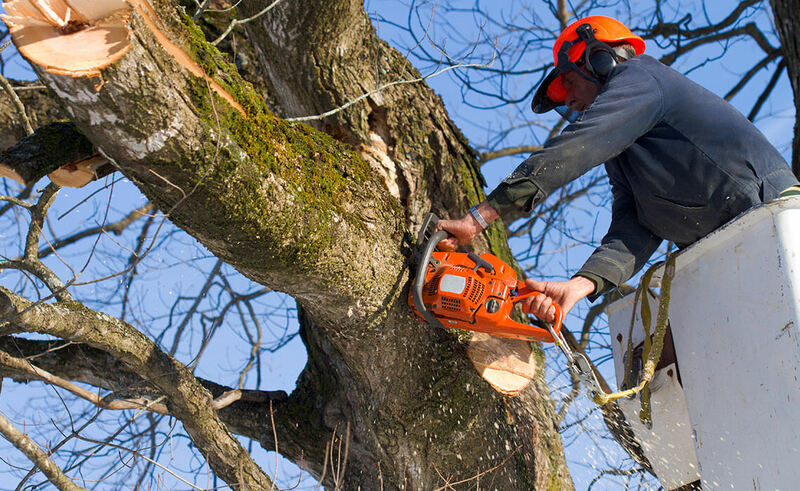 We are a premier tree removal company with knowledge and expertise to handle any large or small project. 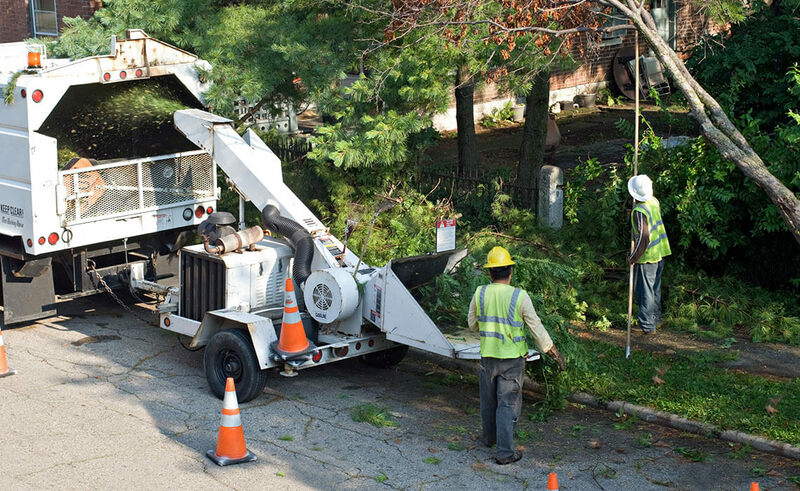 We have all the necessary equipment and resources to properly remove a tree and work carefully to avoid any damage to your property. We, at Dana Pacific, make sure that your property will look as good and beautiful as it was before we started the project. 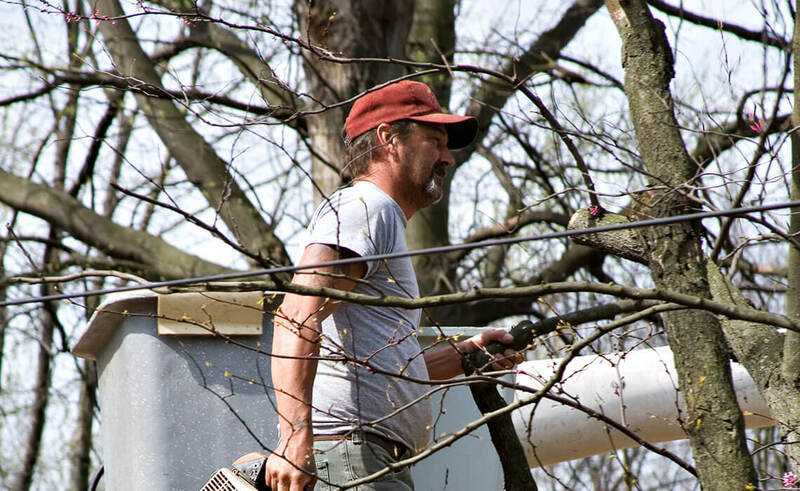 We strive to provide quality and excellence to our clients with the best services possible. 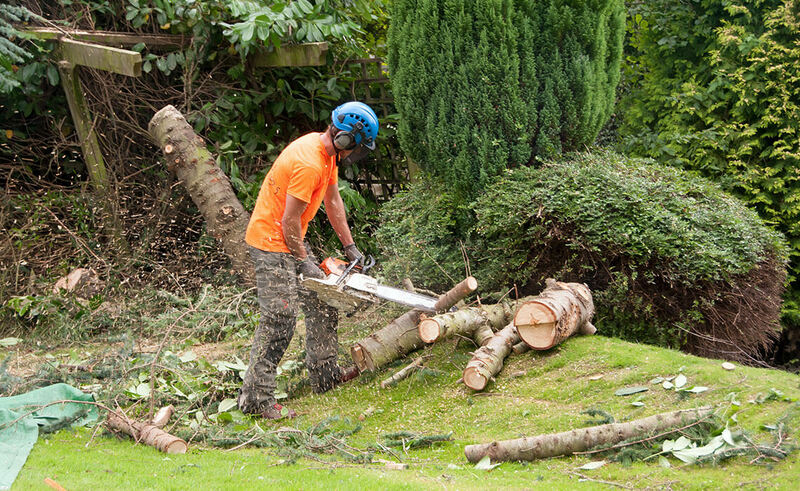 Call us at 949-412-1785 to schedule a consultation for our tree removal services. 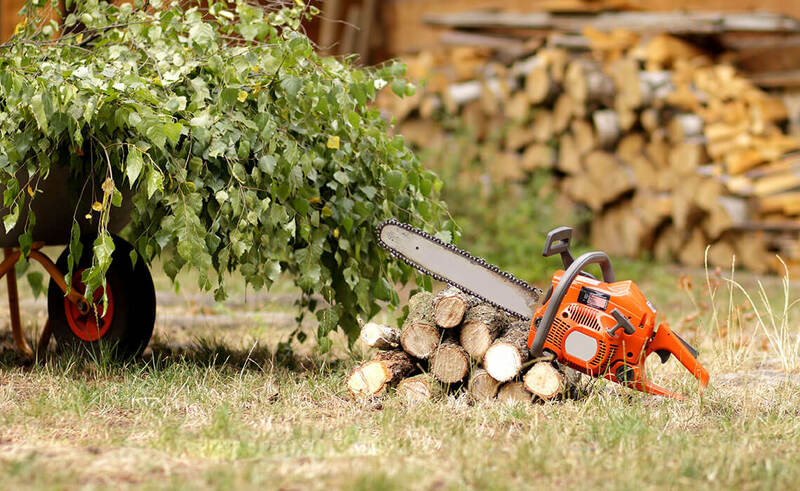 Contact us for Tree removal services in Dana Point, CA.